≈ Comments Off on STREETCAR TO TREMENDOUS VALUE! This fall, a brand new condominium called The Carlaw is coming to Carlaw and Dundas in Leslieville – and what a spectacular opportunity it will offer to anyone seeking incredible value in this great location! 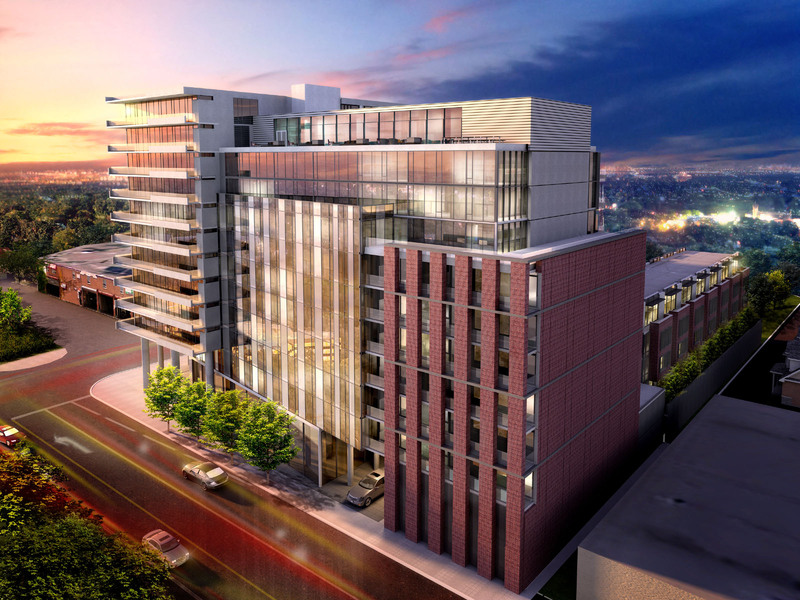 Baker Real Estate is proud to be associated with this stunning 12-storey residence by boutique condominium developer Streetcar™. Prices will begin from the mid-$200s, which is remarkable for a condo of this quality in downtown Toronto. 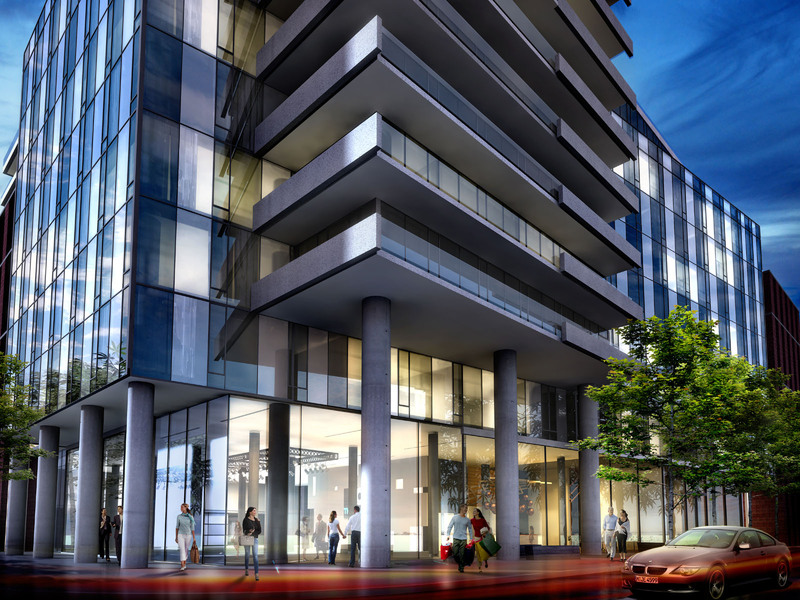 The Carlaw will be located at 345 Carlaw Avenue, only a few blocks from the Don Valley Parkway, Lake Ontario and the multitude of amenities in the hub of the city. The exterior by Tact Architecture Inc. will be a study in sleek modernism, and interiors by Seven Haus Design will follow suite with striking layouts and luxurious features and finishes. The Carlaw will encompass 320 lofts in studios, one—and two-bedroom layouts, some with dens and/or loft areas. Purchasers will also be able to choose from a limited collection of townhomes. At these phenomenal prices, the suites are sure to sell quickly. Watch for the presentation centre and two gorgeous model suite to come soon. In the meantime, REGISTER NOW to be among the first to explore The Carlaw. Visit www.thecarlaw.ca.